"Our business is making your job easier"! 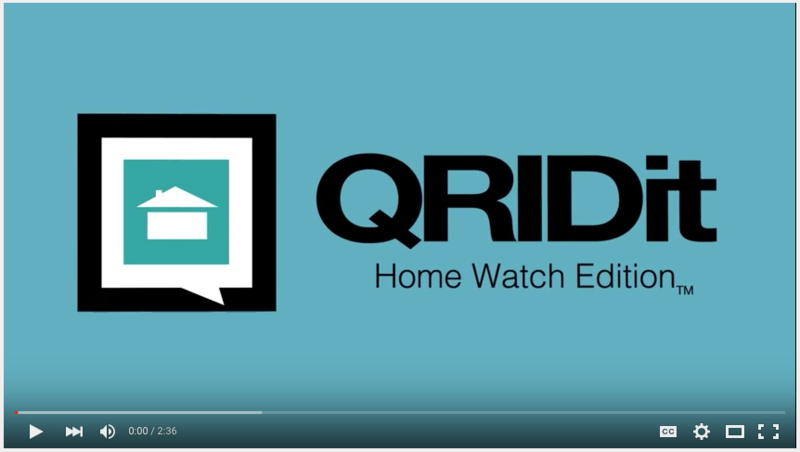 QRIDit® is adaptable to almost any industry and is currently used in Residential Cleaning, Property Management, Pool Services, Security Guards, Senior home Care and more! Save time as soon you sign up with our built in pre made templates, all you need to do is choose the questions you want from the templates or choose the whole template and you are ready to go, it’s as easy as that! 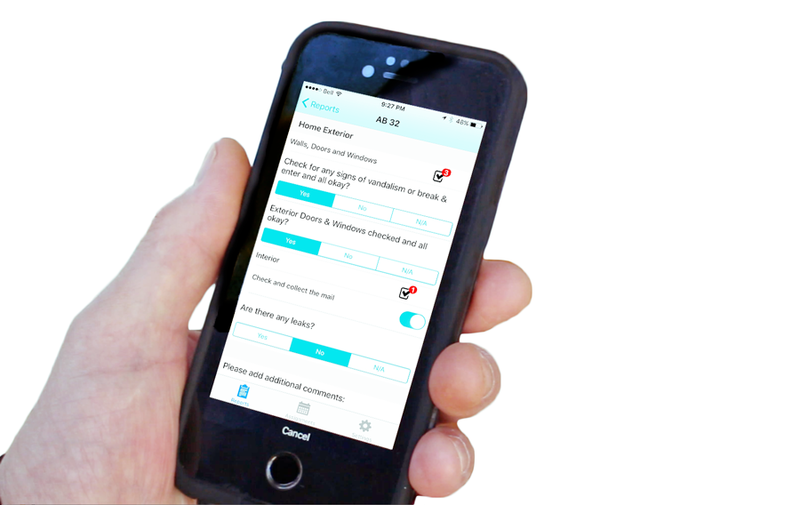 Simply Scan the QRID Card when you arrive, choose your checklist, fill out the report with comments and photos and send it directly to your clients dashboard for them to review! 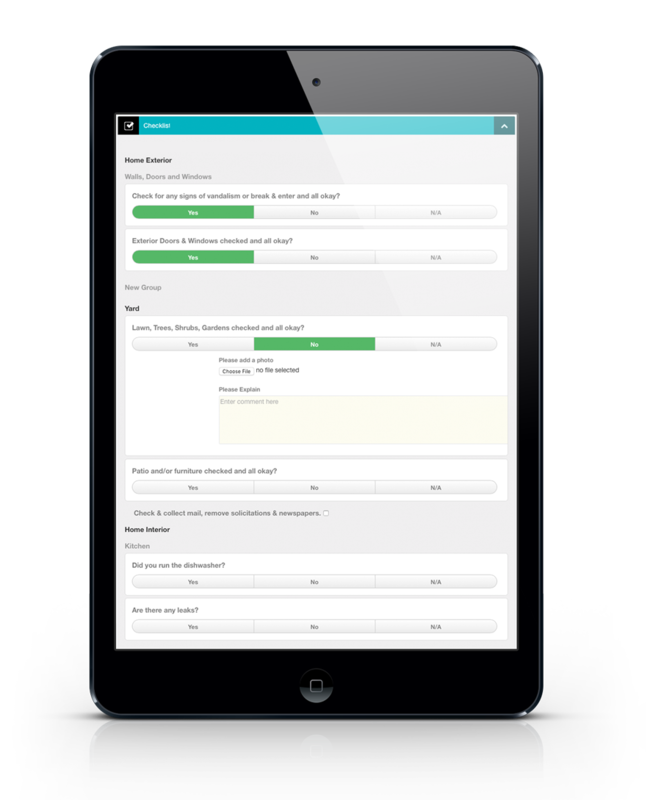 QRIDit® gives you the flexibility to add multiple checklists to each QRID with our exclusive Permatask system. When you arrive at your clients property you just choose the type of checklist for that visit, fill it out and send it to your clients dashboard. 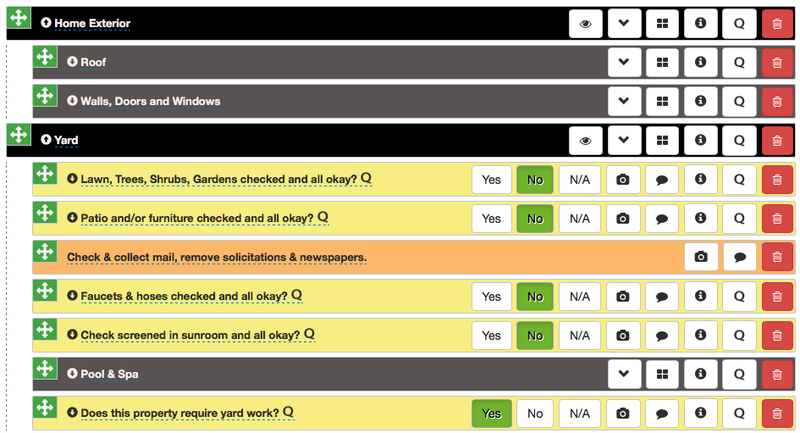 Create customized checklists in minutes for each property using our intuitive Checklist Builder. Add site specific questions, request photos, comment boxes and even add special instructions. Drag and drop allows you to place your questions in the order you walk the property. Provide hard evidence that a visit was made to your clients property with our revolutionary QRID Matrix system. Date time & GPS position of the reporter is captured as soon as they scan the QRID card at your clients property and then records and integrates this info into the final report. Clearly flag problem problem areas for client's attention along with detailed descriptions and photos. 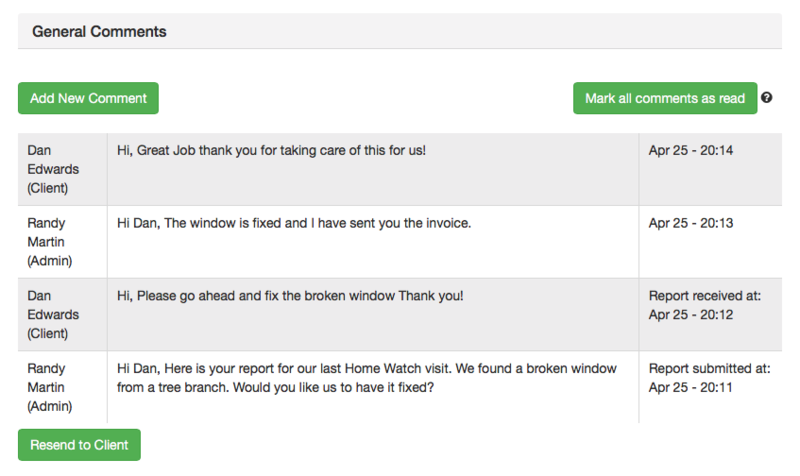 Your clients will quickly see issues flagged in their report so they can respond immediately and communicate back to you. Manage your time and your staff’s time. Track work progress and time on site, reducing operating expenses and increasing production. Create teams when you need to send more than one person to a property. Colour code them to keep track in the calendar and the map. Have somebody call in sick? No problem, simply remove that team member and add a new one in seconds. 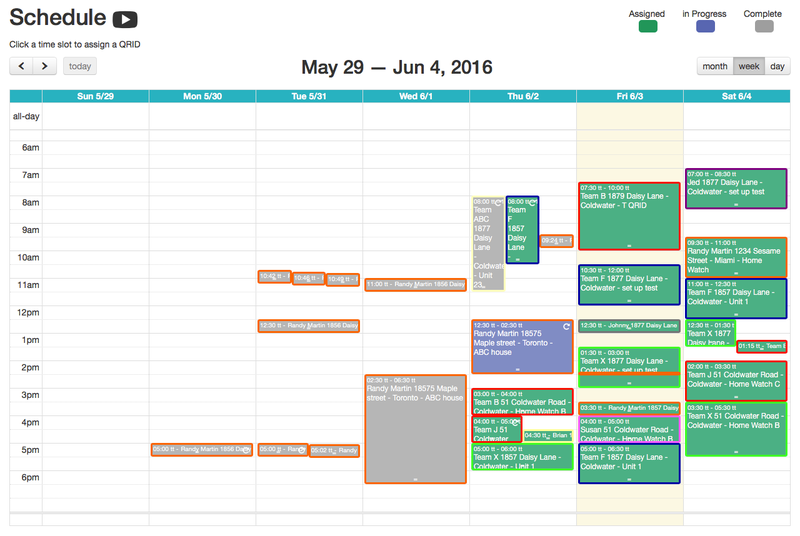 Simply drag and drop a team member's name into any assignment using our unique dynamic calendar tool. The assignee will be notified in an instant. They say, "Time is money". 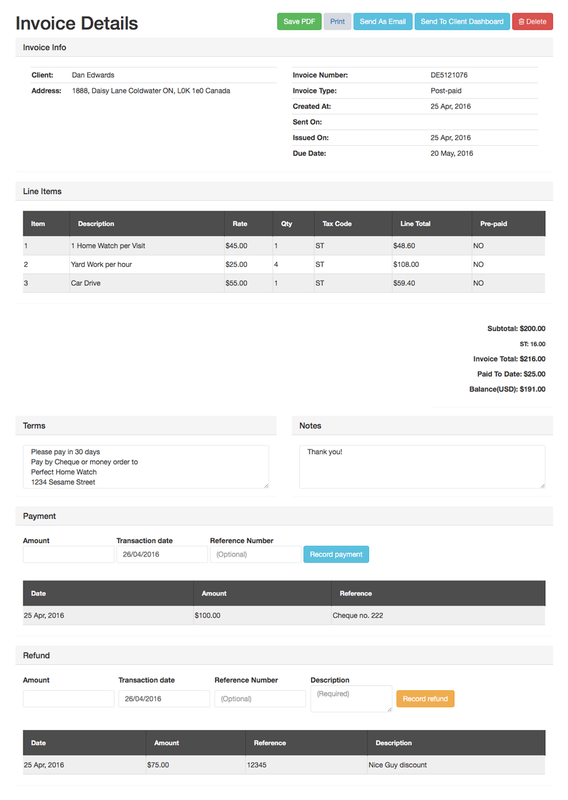 Effortlessly Invoice your clients right from QRIDit®. Your clients can login from any where in the world to get instant access to their invoices and reports through their own secure dashboard. 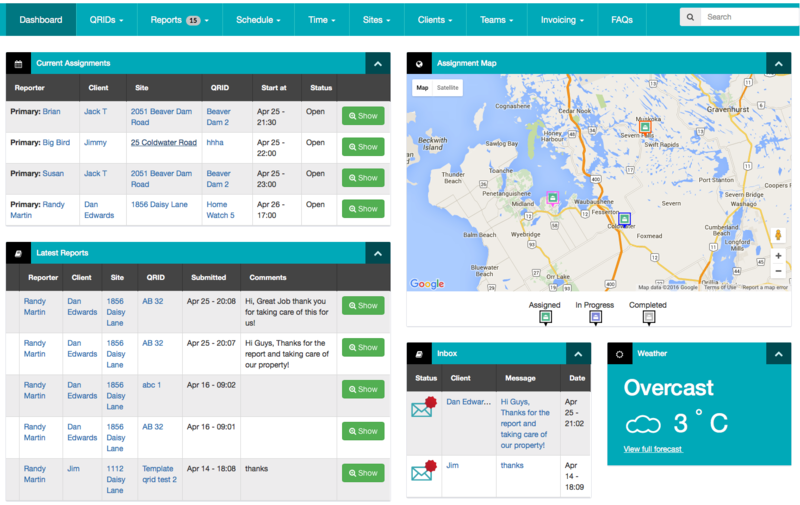 Monitor your business with our "At a Glance Dashboard"
No need to search through emails and texts, with our built in chat portal you have direct communication with your clients right in QRIDit®. 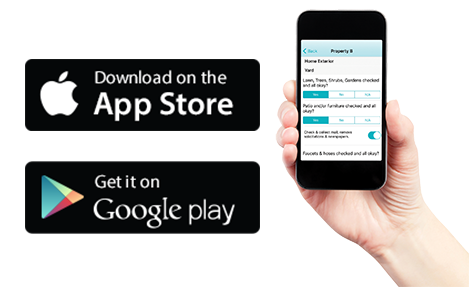 Our free App is available on both Android and iOS. No wifi or cell signal? No problem. Complete your report on location, then submit when you have wifi or are in cell range. We offer this free Client intro video to add to your web site and show you clients when you meet with them. Ask us about branding a client intro video just for your company today! See how QRIDit® can save you time, grow your business and keep your clients happy.